Russian officials suggest at least 12 political parties will contest the 2016 Duma elections because of the more liberal requirements of a newly amended law. The number of parties that can be admitted to the 2016 State Duma election without presenting additional signatures from their supporters is four times the number participating in the 2011 polls, deputy head of the Central Elections Commission, Leonid Ivlev, has told the press. 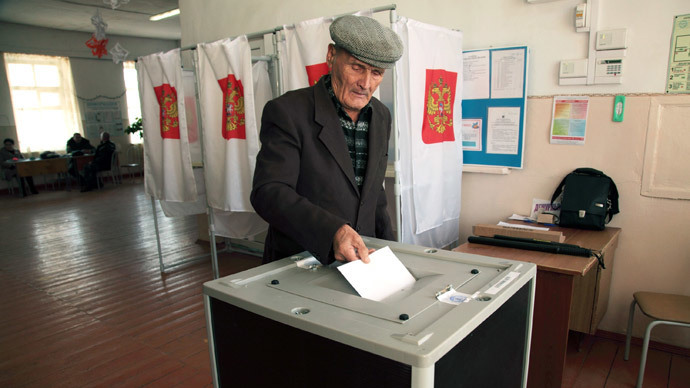 According to the new rules, introduced at the beginning of 2014, political parties who want to contend for State Duma seats must meet at least one of the following requirements: get three or more percent of the vote in previous elections; get its representative elected to at least one regional legislature; or present 200,000 signatures from supporters with no more than 7000 coming from one federal region. Currently there are over 70 political parties in Russia. The new entrants include such parties as the old pro-democracy party Yabloko, the pro-business libertarians RPR-Parnas, and Right Cause, as well as the revived nationalist parties Motherland and Patriots of Russia, and many others. Ivlev also said he did not exclude a change in the situation as the State Duma election approaches – mainly because of two nationwide election days that could bring more new people into regional parliaments. 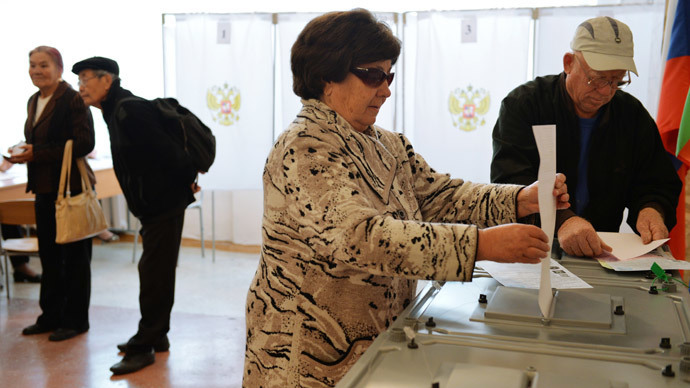 One of these regional polls will take place in the Crimean Republic that has been recently accepted into the Russian Federation following a popular referendum. 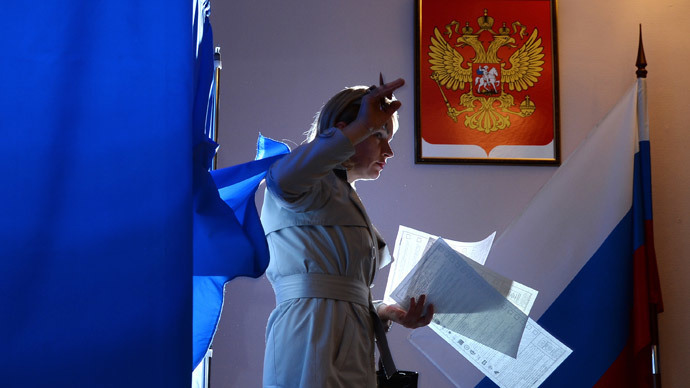 Four Russian parties will be allowed in the Crimean poll. However, the number of parties that have already opened their offices in Crimea is eight or ten, so the situation is also subject to change according to the deputy head of the Central Elections Commission. However, politicians told the Nezavisimaya Gazeta that almost daily changes in the situation prevent them from launching full scale preparations for the parliamentary elections. Deputy Head of the Patriots of Russia party complained about frequent changes in the law, and Boris Nemtsov of RPR-Parnas noted that he could not even predict if Russia would still have elections in 2016. Aleksei Makarkin, an independent analyst from the Center of Political Technologies NGO, agreed that it was too early to predict the political situation for 2016, but said that smaller parties could benefit from the new rule that gives more seats in the Duma to candidates from independent constituencies.Makarkin said he expected parties like Yabloko and Civil Platform (pro-business project launched and sponsored by billionaire Mikhail Prokhorov) to get people into the Federal parliament, but only on condition that they run as independents.